2017 marks the 60th anniversary of form. 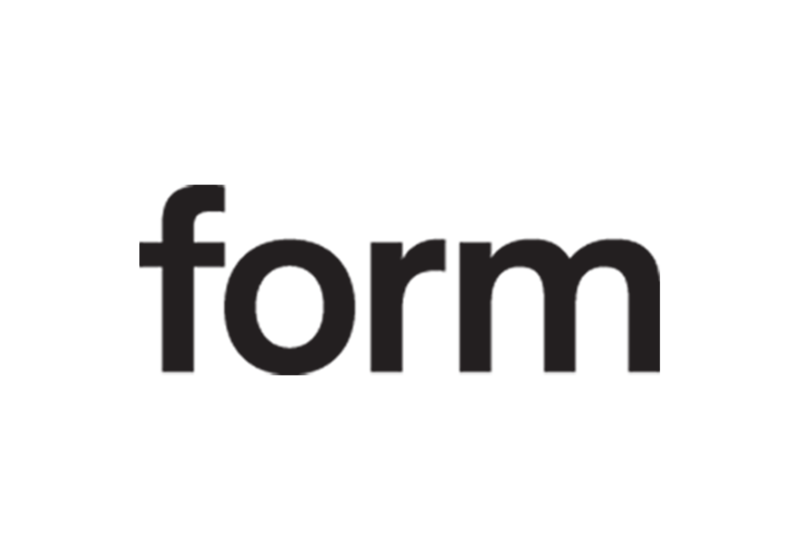 Since its founding in 1957, form has been the leading special interest magazine for designers and design-interested readers, that reports across all topics of design and the latest developments in the field. With news, focus themes, and analyses form sets topics, provides orientation and stimulates the design discourse. The publishing house form also offers special editions, art prints as well as design-oriented literature.